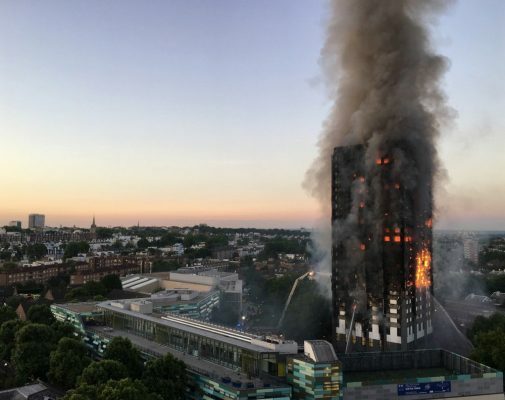 Toxic smoke is as significant as the spread of flames, says Adrian Dobson, RIBA director of professional services. 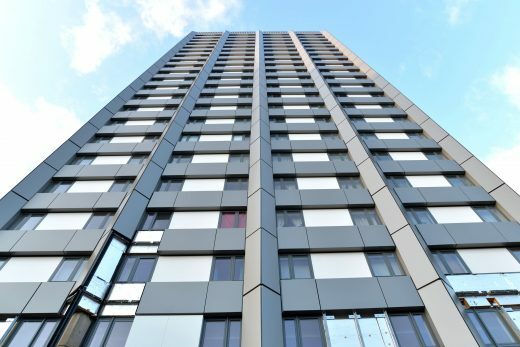 He has criticised the government’s ban on combustible cladding as “inadequate”, according to a report by Builduing Design. Adrian Dobson said the ban announced by James Brokenshire MP – Secretary of State for Housing, Communities and Local Government since April 2018 – at the Tory party conference this week should have covered products that are capable of producing toxic smoke. On Monday British Conservative Party politician James Brokenshire confirmed the government would be outlawing the use of combustible cladding on all new residential buildings above 18m, as well as schools, care homes, student accommodation and hospitals. The government will continue to allow A2 materials. Adrian Dobson said that permitting all products classified as A2 does not place any limits on toxic smoke production and flaming particles/droplets. 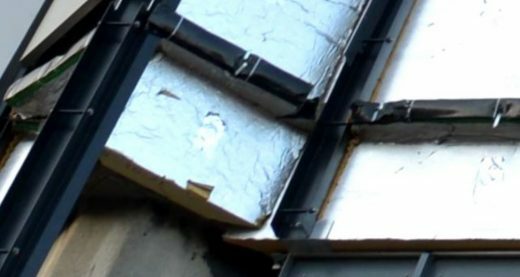 The Fire Brigades Union general secretary said the measures do not deal with the existing cladding on nearly 500 buildings across England. The government’s proposals should apply to all buildings, whatever their height or use. The Ministry of Housing, Communities & Local Government consultation sought views on the proposed ban of combustible materials. This consultation ran from 18 June 2018 to 14 August 2018. 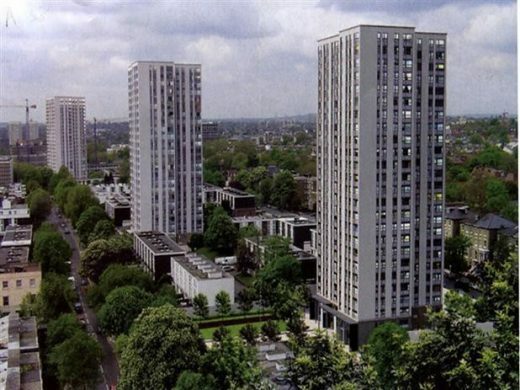 This proposal is in line with the Secretary of State’s commitment in Parliament on 17 May 2018 to consult on banning the use of combustible materials in cladding systems on high-rise residential buildings. This consultation is seeking views on our proposals to ban the use of certain materials. We will also produce a detailed impact assessment based on the information we receive from this consultation to inform our final policy decision.